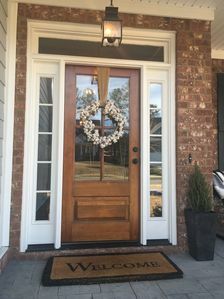 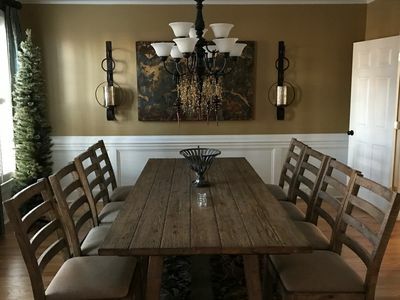 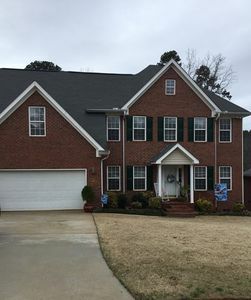 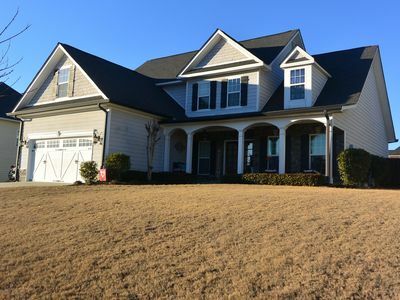 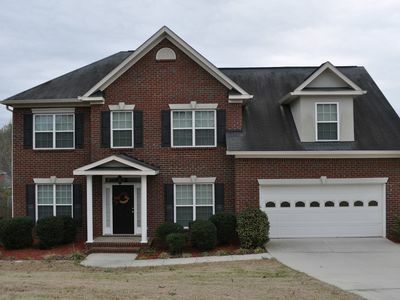 Masters Rental Only- Beautiful 4 Bedroom Home Near Champion Retreat Golf Course; 4 bedrooms, 3.5 bathrooms, 2,700 square feet, conveniently located 25 mins from the Augusta National. 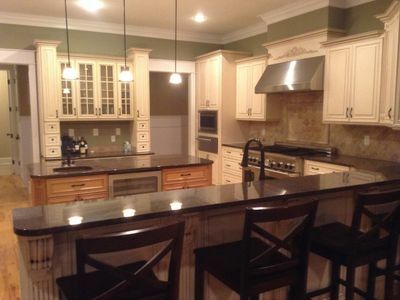 Upgraded eat-in kitchen, dining room, living room with 42" HDTV, gas fireplace in living room. 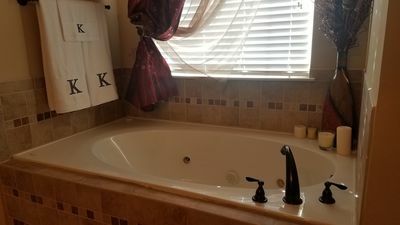 Master bedroom with King bed, 2nd bedroom with full bed, 3rd bedroom with queen bed, 4th bedroom with Queen bed. 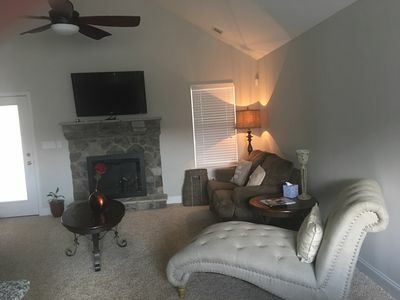 Outdoor sitting area under cover porch in back yard, with gas grill. 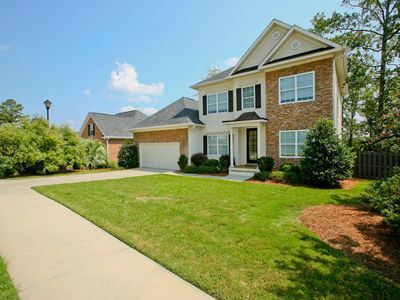 Masters 2016 Rental 5 Bedrooms/3 Baths **7 Miles From The Course! 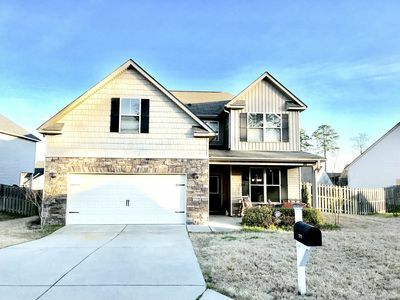 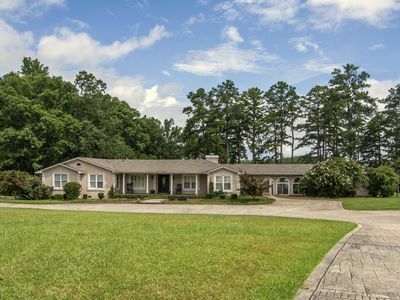 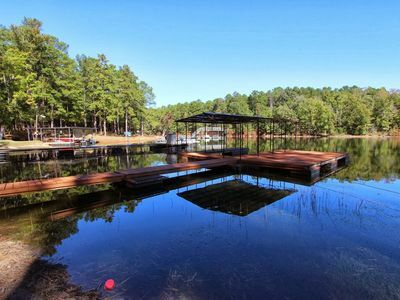 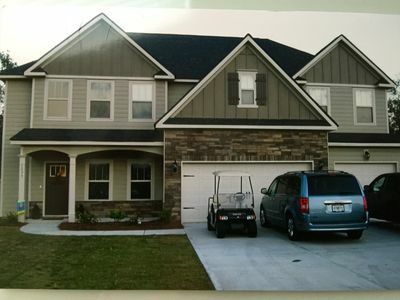 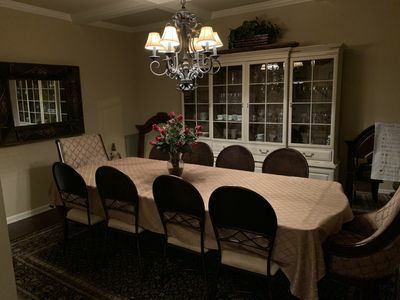 2019 Masters Week Rental in Augusta, GA, only 7 miles from the Augusta National. 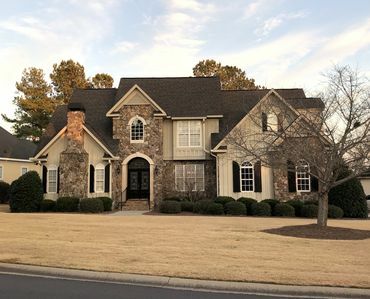 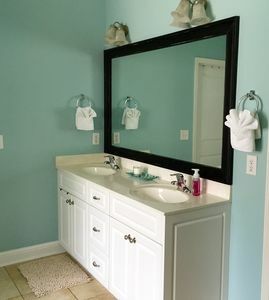 UPSCALE ESTATE W/ CLEANING SERVICE.. MANICURED LAWNS W/ COVERED BACK PATIO . 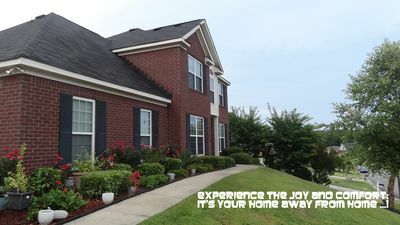 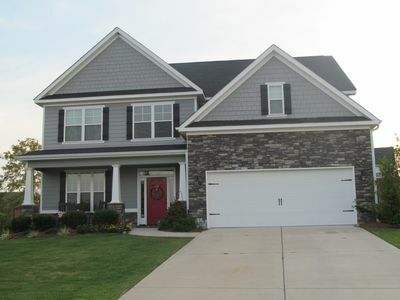 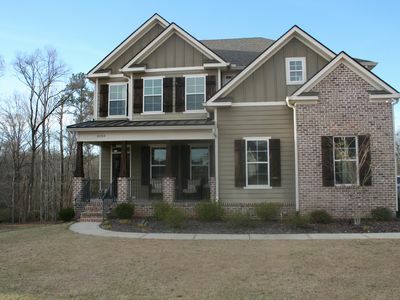 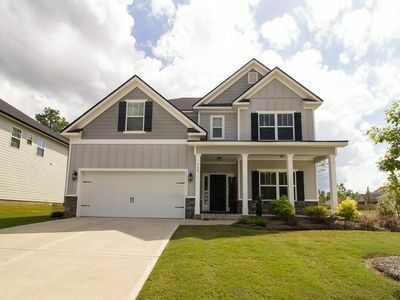 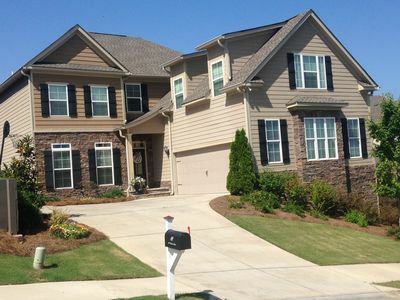 Southern Charm home ready for your Master’s experience with everything you need!